This entry was posted in Funny Ha Ha! 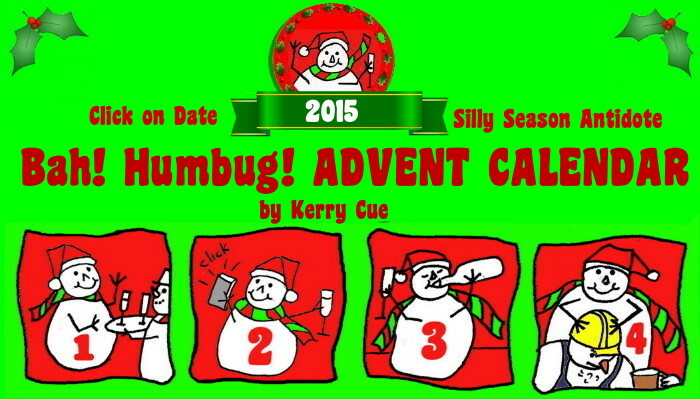 and tagged 2015, advent, advent calendar, antidote, Bah humbug, best, calendar, Christmas, crazy, ever, funniest, funny, hate, hilarious, in world by Kerry Cue. Bookmark the permalink.